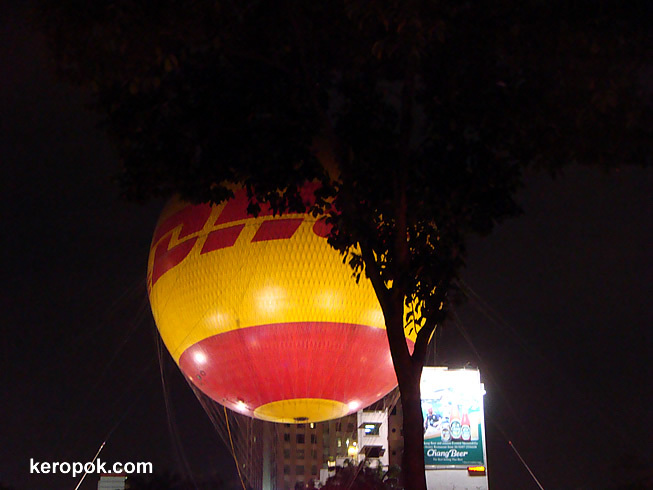 'Boring' Singapore City Photo: The DHL Balloon at night. This used to be one popular way to get to see the Singapore from high up. The DHL Balloon gives you a 7-10 minute trip up in the sky. This photo was capture 2 nites ago when the balloon's on the ground. But it is going to be dethroned soon. Everyone's getting excited as the Singapore Flyer goes live on 1 March 2008.
must be a great way to see Singapore. a girl from bosnia has got a traineeship in dhl regional office in Singapore and she's enjoying your city very much! il est très beau, on copain a l'aerophare d'Evry. Cela doit être bien, tu vas faire des photos d'en haut ? It is very beautiful, a friend has the aerophare of Evry. That must be good, you should be doing pictures from above? 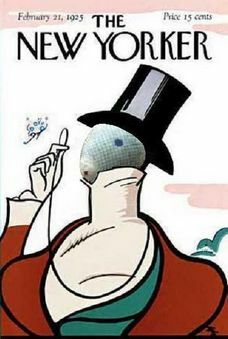 Oh, so that's what that is! Fromt he thumbnail photo on the portal, it looked like a cave or looking into something. Would you have any fear going up in one of those? I think I might. I have a friend who was married in a balloon while floating over the wine country in Napa California. Only the officiant and the couple and their two witnesses went up. I know I would love the views of the city from up there, but it would think twice before doing it, I think.